 Svart Music is the management and booking department of Svart Records. We organise events and handle booking for artists on Svart Records and select other labels as well. Please note: use these contacts for concert booking issues only. Demo submissions to tomi (at) svartrecords.com.